Have you ever wondered why to charter a sailing yacht in Croatia? ...and most favourable winds. You cannot miss it. A Yacht Charter Croatia offers charter sailing boats, ideal for families, friends and business people. First, you need to decide on the number of cabins and berths you require. Make sure the couples have their own cabin, as well as the skipper, if you have one. You can choose from 1-6 cabins but beware - not all cabins are the same. Check for the number of toilets and showers, whether each cabin is equipped with one or you need to share. Croatia Charter offers multiple lengths of the sailing boat. The shorter the boat, the cheaper it is; the longer it is, the higher maximum speed. For a small company, choose a 30-40 foot boat, while the groups usually select 50-foot ones. Charter Yacht's age should be one of the factors you should take into consideration when choosing a charter yacht. However, you do not have to pay a lot of money for a well maintained, fully functioning and clean older yacht. Reliable, affordable boat ideal for island hopping. 4-cabin boat, perfect for less experienced sailors and professionals. Luxurious 50' sailing yacht ideal for family cruising. Simple, spacious and easy to navigate. Easy to handle 44 foot yacht, with the space and feel of a 48 footer, and a level bathing platform. Head turner wherever she appears. 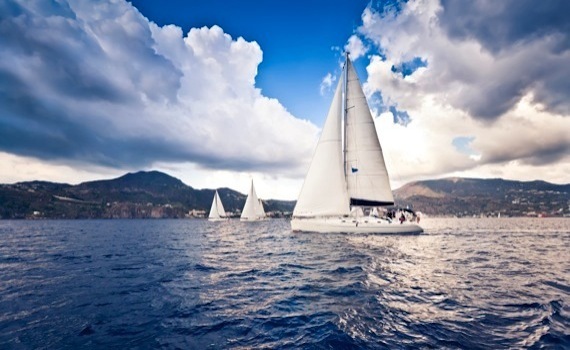 Why Charter a Sailing Yacht in Croatia? Sailing Yacht Charter Croatia offers you a great opportunity to explore and discover the secrets of over 1700 kilometers of wonderful and impressive coastline, national parks and historic towns along the Adriatic coast. A country of more than a thousand islands and islets, numerous hidden bays and coves and clear blue sea will make your sailing holidays an unforgettable experience. The coastline is divided into four major regions: Istria, Kvarner, North, Central and South Dalmatia. Croatia sailing yacht charter includes 50 marinas with 13 200 moorings and 4500 dry berths. You can charter a sailing yacht in Croatia from different ports, harbors and marinas along the way. 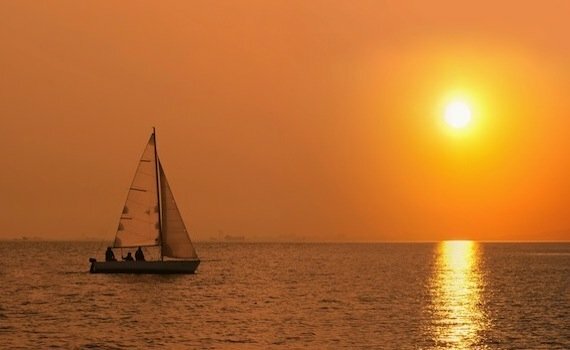 The wind is favourable throughout the whole sailing season lasting from March till late November, reaching its peak in the summer months with wonderful weather conditions and the temperature of the water ideal for swimming. Croatia is a country of very rich culture and heritage. There are festivals and other popular events celebrating that throughout the whole sailing season. For younger sailors or those who seek other sort of entertainment, there are beach parties all over the coastline. Water sports are also very popular, such as water skiing, windsurfing, sport fishing, etc. There is a little bit of everything for everyone. Sail with us! Croatia is one of the most popular sailing destinations in the world but if you want to explore more we have more pages for you - visit our pages specialized in sailing yacht brands. There you can find all the info about a brand, charter a yacht, find the best deals and offers for the most popular sailing destinations including Croatia but also Greece, Turkey, Spain, etc. 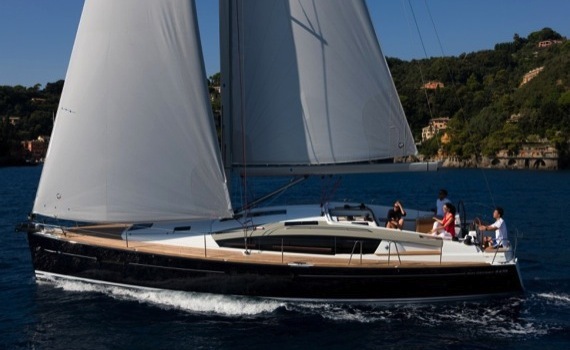 Explore the Beneteau Yacht Selection, find the offers on chartering a Dufour model, learn all about Bavaria sailing yachts and discover models of Jeanneau sailing yacht brand. 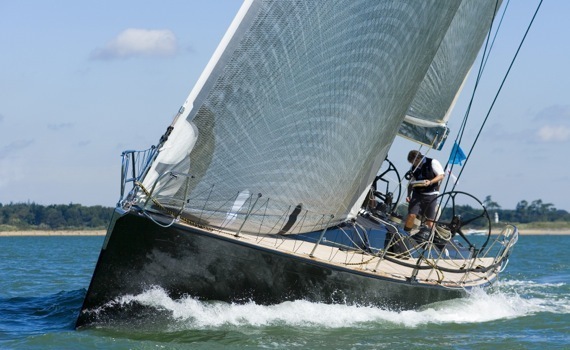 And last but not least there is Elan sailing yacht selection with tips on chartering a perfect Elan sailing yacht and the page specialized in Hanse Sailing Yachts.